When your quest for movement takes you out and about, tote what you need without weigh-down. 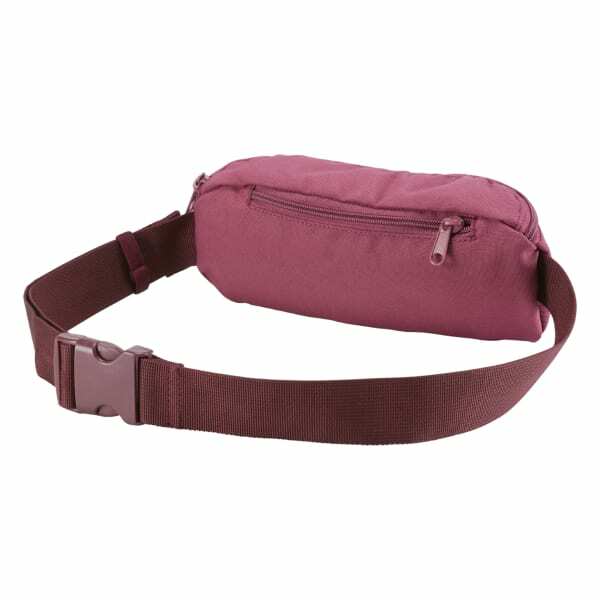 This unisex waist bag's strap adjusts for an active or casually loose fit. 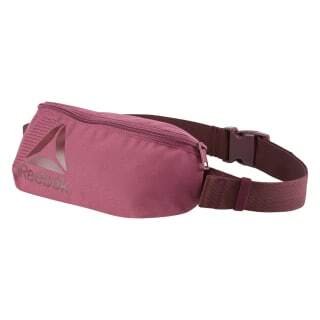 The zippered pocket helps ensure the things you need stay secure.